Wildland firefighters are tasked with combating wildfires and preventing future fires from starting. While some wildland firefighters work year-round and some work only during the fire season, the work is always strenuous and positions are always highly competitive. 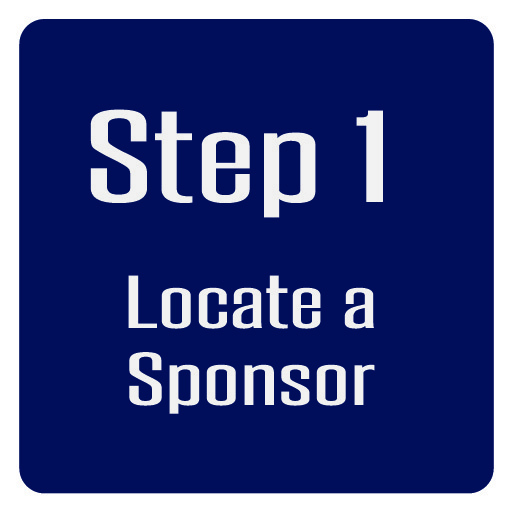 The first step to becoming a wildland firefighter is to locate a sponsor so you may obtain basic training. 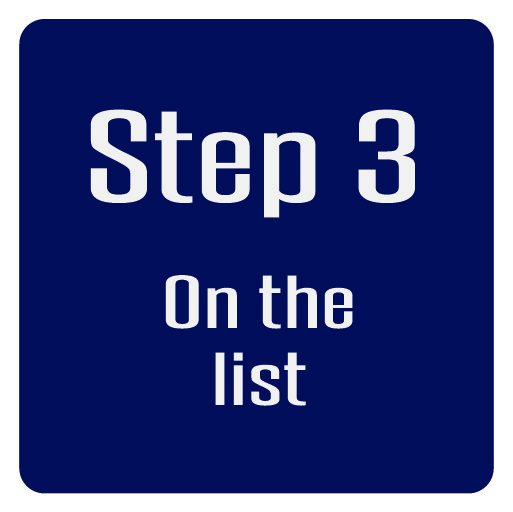 Possible sources include local fire departments, fire protection districts, or counties. State and federal agencies may provide wildland firefighting opportunities, but seldom hire or train individuals with no prior experience. Training and qualifications courses from NWCG like S-130, S-190, I-100, IS-700, ect. are the standards that DFPC hold their firefighters to. 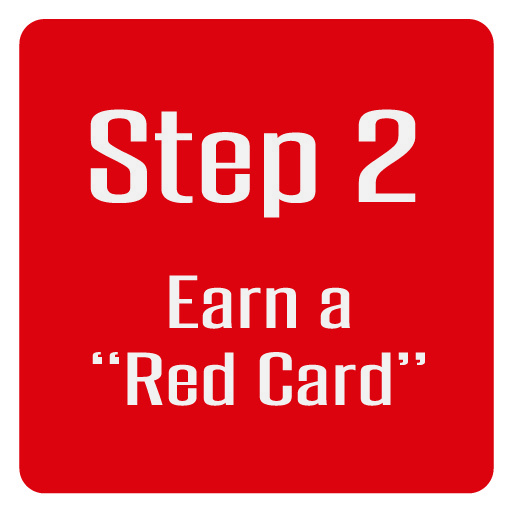 Next, you must earn your “Red Card” or Interagency Incident Qualification Card by completing the National Wildfire Coordinating Group Basic Firefighter course (S-130) and the Introduction to Fire Behavior course (S-190). In addition to classroom, field training, and RT-130 in out years, you must also pass an Ardurous Work Capacity Test to become an employee or authorized volunteer. Please visit the National Wildfire Coordinating Group website for more information about becoming a firefighter. DFPC Firefighters will, also, be trained in other areas beside wildfire like structural firefighting, EMS, search and rescue and more!